Hey guys, I am so excited for today’s post. Today I am revealing the covers for not one, not two, but three books! As you may or may not know, I am releasing a new book this year. 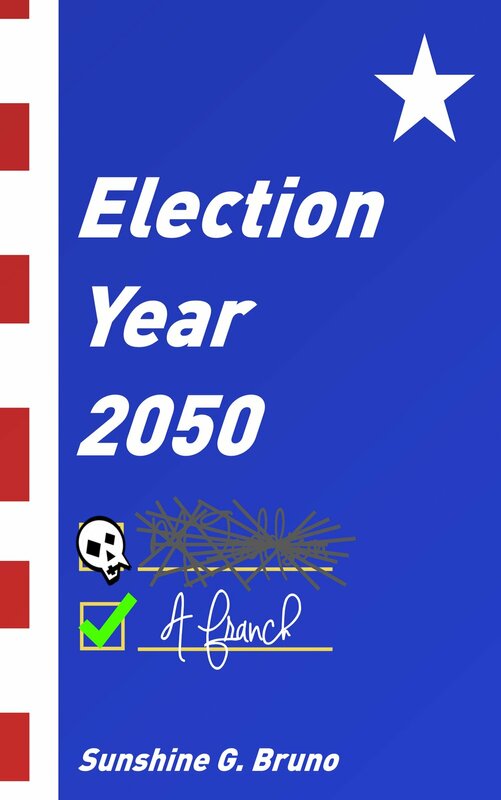 It’s called Election Year 2050, and it’s about America in the year 2050. Presidential Elections are held every two years, and those who vote for the losing candidate are executed. If you’re here, I’m assuming you’re already a fan or at least familiar with my books, and that you know about Kill the DJ and Beauty’s Only Skin Deep. And of course, I want to have all my books under my publishing company. So, I’m rereleasing my first two books. Beauty’s Only Skin Deep is unchanged, but I added a lot of new stuff to Kill the DJ. So, this is the second edition of Kill the DJ. But rereleasing new books calls for a cover (in my opinion). So, here’s the covers for Kill the DJ and Beauty’s Only Skin Deep! I am so happy with them. 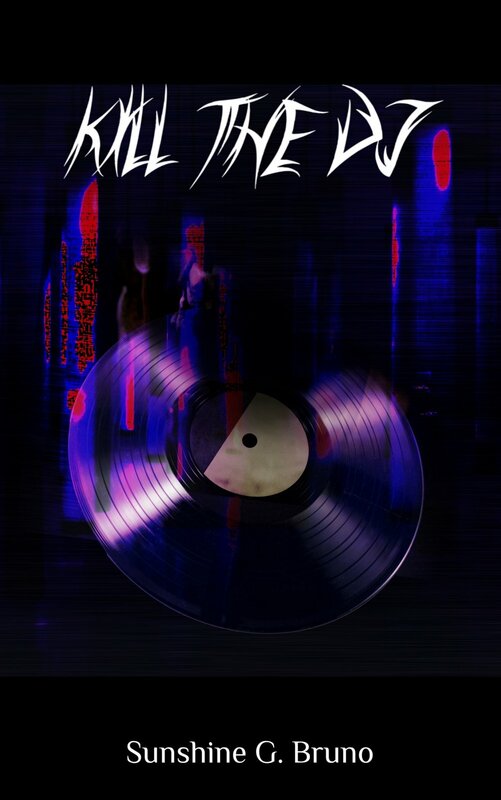 The Kill the DJ cover has the vibe I had in the cover I originally designed when I was fifteen. I was estatic when I saw this cover. And Beauty’s Only Skin Deep’s cover is beautiful! I wasn’t sure what I wanted for this cover, and the designer came up with something amazing. I am also in love with this cover. I wanted something that had the American flag colors. But I never would have come up with the idea for a ballot as the cover. I couldn’t be any happier with these covers. I haven’t gotten my proofs yet, so I haven’t seen any of these covers in person. I might actually cry when I get the proof of Election Year 2050. I didn’t cry for Kill the DJ’s first proof. It was my first book, and I was more in shock than anything to be holding a book that I had written. I did have a huge stupid smile on my face for Beauty’s Only Skin Deep’s first proof, though. But by now, I’m used to calling myself an author, so I feel like I’ll actually have the chance to be excited. I can’t wait for you guys to read these books!